ChemDry is the world leader in carpet cleaning. 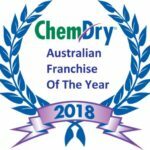 ChemDry have run franchises throughout the world and Australia for more than 30 years. 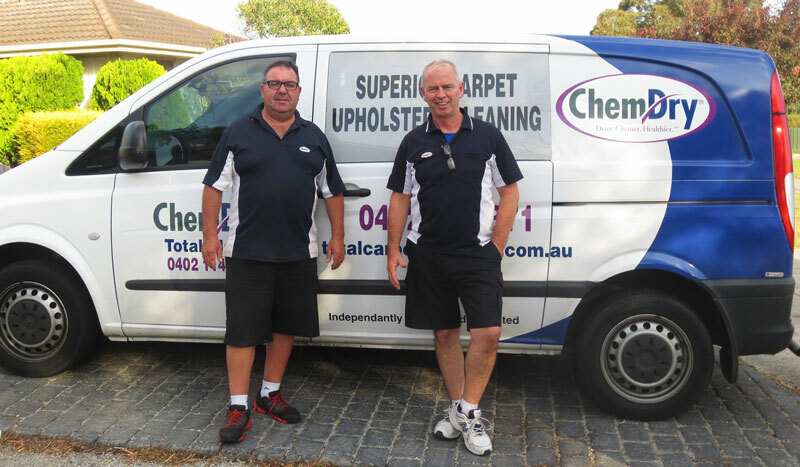 Here at ChemDry SouthEast we cover all the Southeast suburbs of Melbourne. From Brighton through to Ferntree Gully and the Hills across to Berwick and Pakenham, over to Cranbourne and all the way down the Mornington Peninsula. All the key suburbs in between. Berwick, Cranbourne, Pakenham, Dandenong, Knox, Rowville, Endeavour Hills, Ferntree Gully, Glen Waverley Mount Waverley, Chadstone, Caulfield, Brighton, Mentone, Mordialloc, Moorabin, Seaford, Frankston, Mount Eliza, Mornington, Mount Martha, Safety Beach, Dromana, Rosebud, Rye, Sorrento, Portsea, Hastings, Flinders.